華麗科技股份有限公司 ADVANCED VEHICLE ELECTRONIC TECHNOLOGY CO., LTD.
Advanced Vehicle Electronic Technology Co., Ltd. (AVE Tech for short) is specialized in the research and development of automotive electronics. 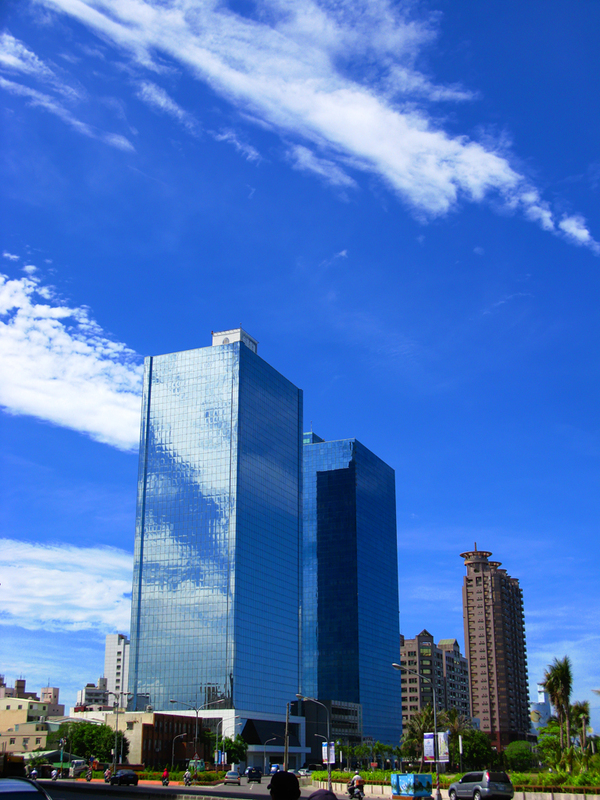 Our company is a self-funded manufacturer with R&D facilities located in Kaohsiung, Taiwan. Our goal is to provide innovative solutions for safe application and comfort of vehicles. AVE Tech has passed TS16949 certification. In addition, we also passed certification of FCC(UAS), CE(EU), NCC(Taiwan), ANATEL(Brazil),WPC(India), etc. 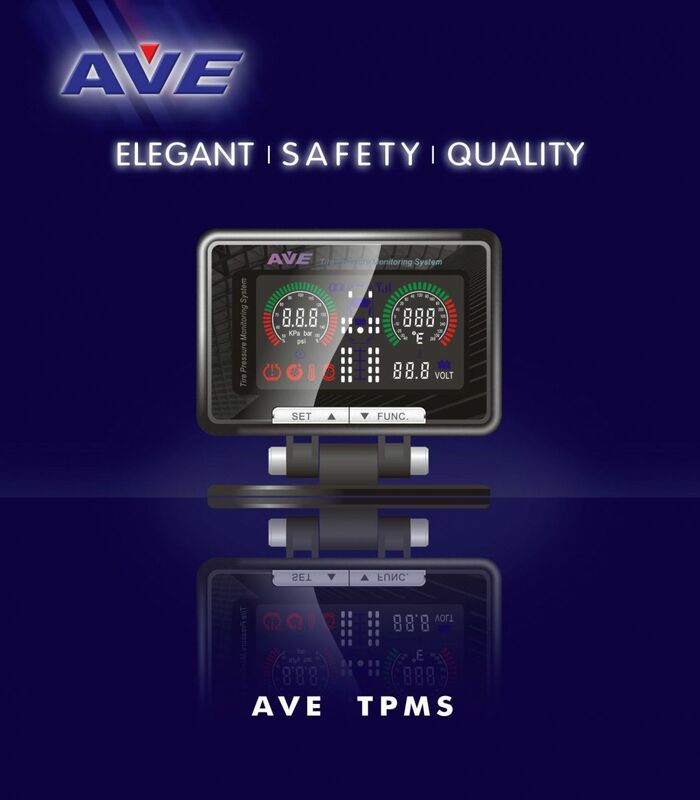 AVE Tech has acquired many patents including vocal report TPMS. We not only value your safety but also considerate your convenience of use. 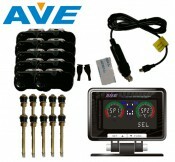 AVE Tech is currently developing Tire Pressure Monitoring System (TPMS). Our TPMS monitors the tire pressure and temperature in real time. 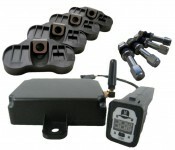 Our TPMS is designed to fit any vehicle type. Detailed information is available in product section. AVE Tech makes best quality TPMS and is the only mass production OE TPMS supplier for 12 years in Taiwan (car mass production on line installing for car Manufacturer). We are looking for business partner in distribution and sale of AVE TPMS. Please feel free to contact us. We also welcome any potential business partners for OEM and ODM opportunities. We will strive to meet your requirements and expectations.